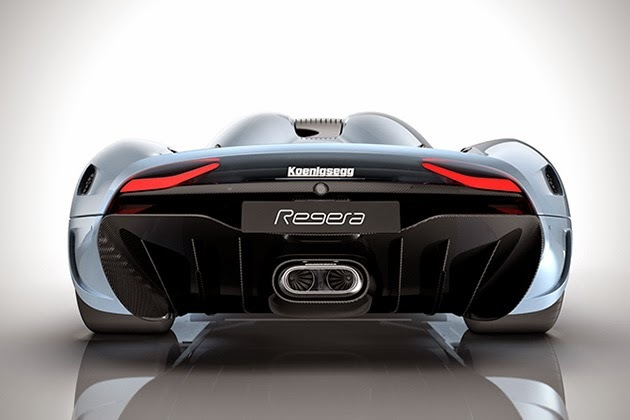 The Koenigsegg Regera supercar and its insane potential for 1,500 horsepower oughta slay that mental image for good. 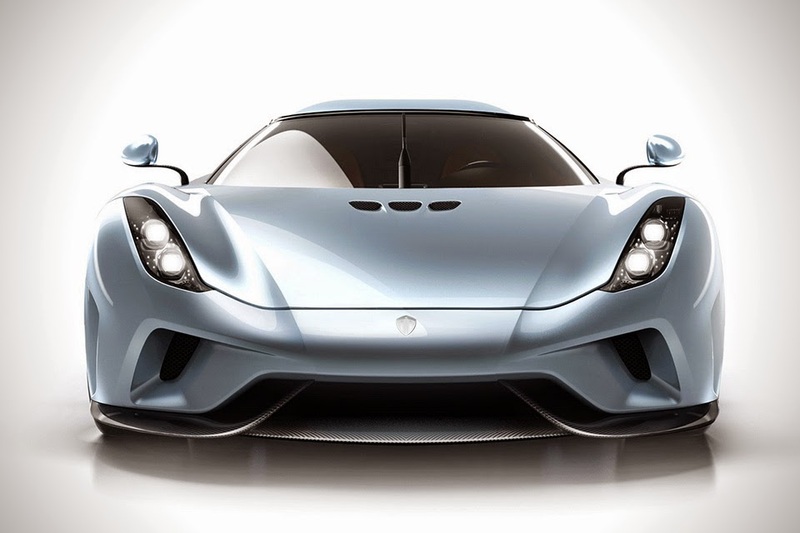 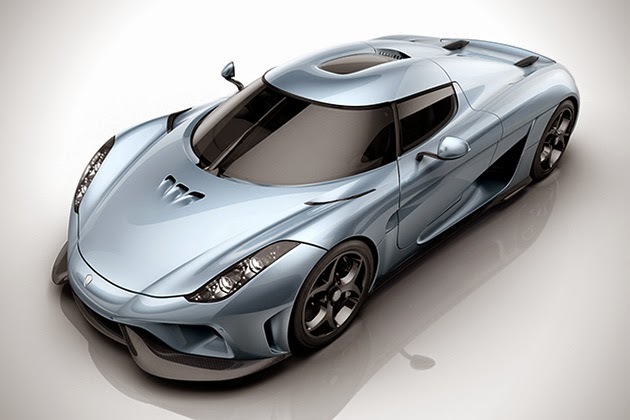 Of course, company founder Christian von Koenigsegg doesn’t want to use the term “hybrid” in regards to the Regera, but we’re not here to quibble, we’re here to gawk at that 1,500 hp number. 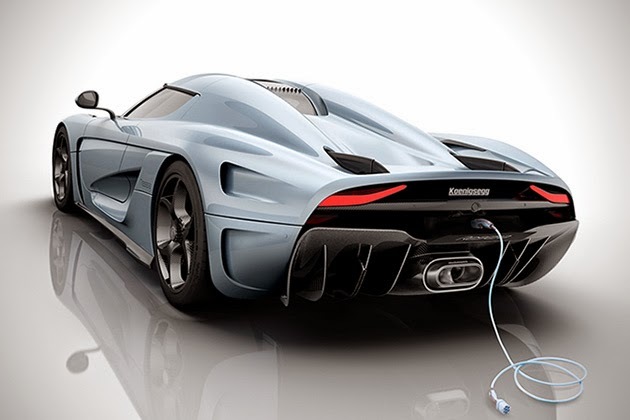 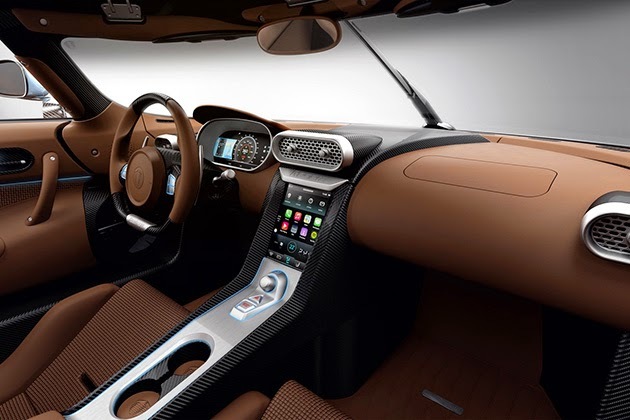 It shares the same 5.0-liter twin-turbo V8 as the Koenigsegg Agera, and that gets the Regera to 1,100 horsepower, but three electric motors kick in another 700 hp. 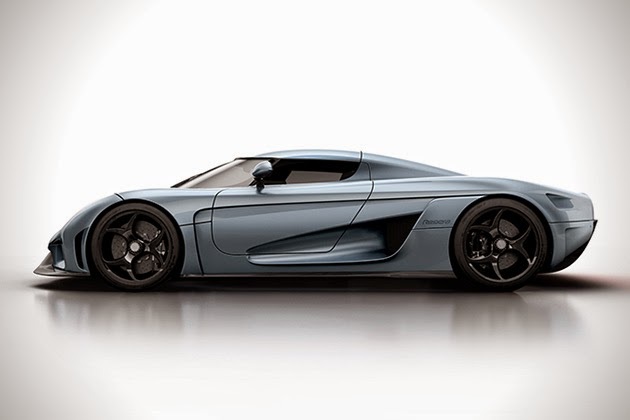 It all adds up to a promised top speed of 248 mph (in less than 20 seconds), 0-60 in 2.8 ticks, and what Koenigsegg says is the “fastest accelerating, most powerful production car ever.” Only 80 examples will be built, and we’re guessing zero-down financing won’t be available.